Oh, if only that drat rain wasn't surely around the corner, but for now, let's celebrate a budding spring. There is hope for spring in the air. I can feel it. I can feel spring coming too! 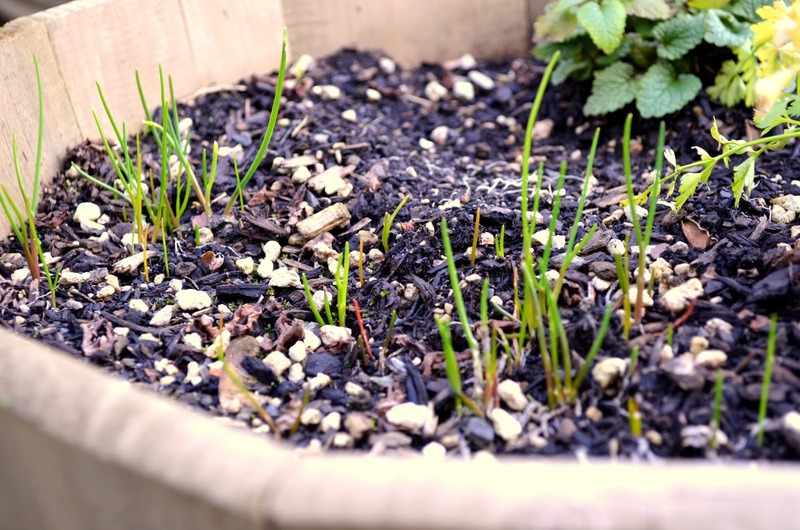 I have sprouting chives, in a bed that I took a couple of big chive plants out of last year. I reworked the soil and added compost, and now I have little chive sprouts everywhere. Oops. If I know you, there will be plenty of yummy, homemade recipes using up those chives! It's crazy though, how things spread so easily sometimes! 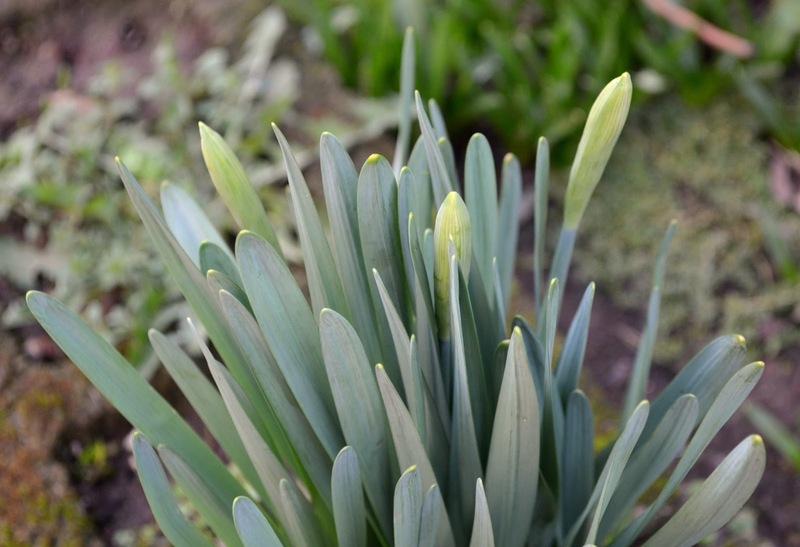 It definitely is...it's amazing to see all the bulbs starting to emerge...love it! Just hope it isn't a false dawn Jenni but for now let's just enjoy! It will be a bit of a false dawn here, our February was on the dry side of normal for these parts and, well, March and April are slated to be WET. ugh. Ah spring...and we are cheered that the snow is off the front lawn. The beds are still covered, but I'll take what I can get. Spring is slowly coming to London too, later than normal but my crocuses are flowering :-) I love this time of year! Good to hear your crocuses are in bloom! The sight of those makes my heart glad as I know the rest won't be too far behind! Over here on the east side, too! It's been a long time coming, but I have daffodils budding, garlic poking up through the straw, and I actually got out for a day of garden cleanup yesterday! Wow! I wish! There is two feet of snow and it is still snowing. We won't see spring until May. I think I need to go visit. Glad you are enjoying the weather. We are so lucky to live in the PNW. 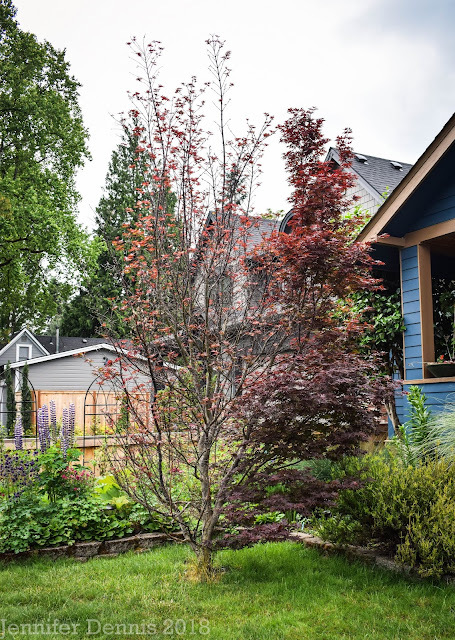 Even though we complain about the rain and may even do a little California Dreaming from time time to time, this is a really sweet spot in which to garden! Great shots of spring! I think we are all perhaps over-eager about Spring. I know we can't help it (and I'm guilty of it like everyone else), but is it reasonable to expect "Spring" weather in February? I would rather see a return to more predictable seasonality then we have had these last few years. My perception is that it is sometimes hard to tell what season we are in. Our Summers are cooler and wetter, whilst our Winters may be milder and drier than was previously the case. What does anyone else think? Mark, I don't think things will go back to 'normal' anytime soon :( Our weather patterns have changed in the past 5 years. We are seeing a drying Jan/Feb and then a very wet March - May. And, depending on the year, if we have a heavy La Nina or El Nino oceanic effect, that is a complete game changer. With the Greenland ice melt, sending in that gush of fresh water into the Atlantic, I suspect the jet stream in your neck of the woods is going to be anything but normal. I have the worst case of spring fever but that doesn't seem to make anything happen any faster. It is on the way I'm sure of it, bulbs are sprouting but the true test will be when my camellia flowers - if it isn't flowering next week then spring is late!!! Hi Jenni - have just come over from Marks Veg Plot. My garden is a bit like yours at the moment everything is taking tiny steps forward at last - it has been a long time coming. 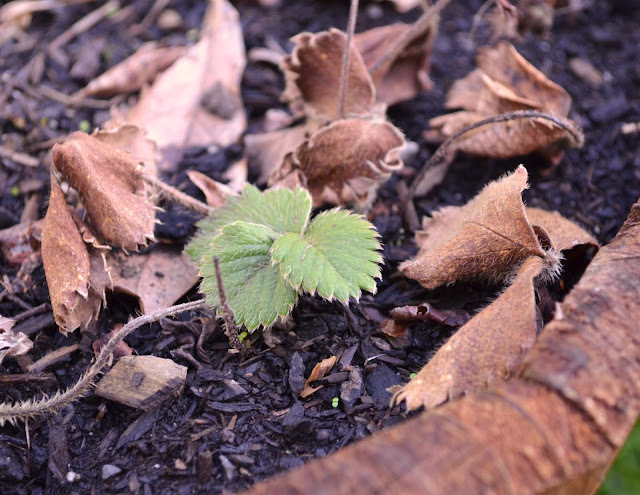 "There is hope for spring in the air". Definitely, I just love spring as signifies rebirth, renewal and regrowth. What color are those daffodils?